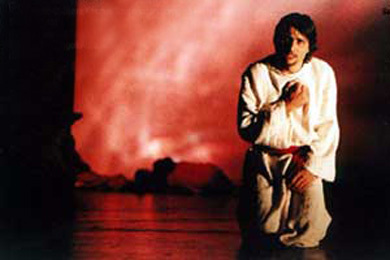 The Pécs National Theatre premiered Webber's rock opera Jesus Christ Superstar in the fall of 1999. Music production work for the whole orchestral and rock score was taken care of by Torma Ferenc (After Crying guitarist) and Tius (Inita). 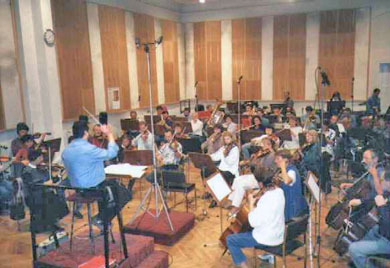 The large-format project involved recording, among others, the Pécs Symphony Orchestra, and several well-known Hungarian rock musicians. Tius recorded the symphonic orchestral and acoustic piano parts in Pécs, with the rest of the recording, editing and mixing work done at Inita.